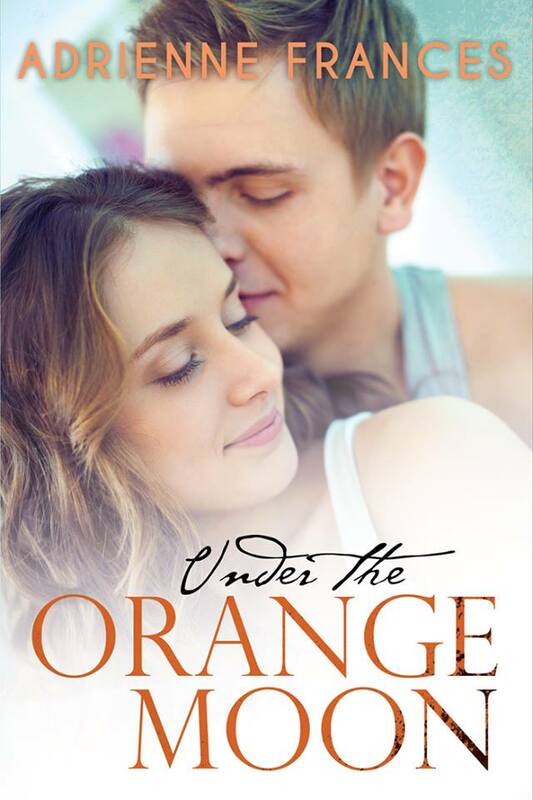 Adrienne Frances and Bandit Publishing are excited to share with you the beautiful cover for Adrienne Frances' "Under the Orange Moon" designed by IndieBookCovers. Make sure to join the FB Release Event, add to your Goodreads, read the sneak peek on iBooks, and enter the GIVEAWAY for Amazon Gift Cards below! Dylan Mathews grew up in a house that was always filled with good-looking guys. However, with four protective older brothers they never stood a chance. Dylan knew she loved Ben McKenna from the first time she laid eyes on him. When he started sneaking in her room, she thought he felt the same way. But just as their passion ignited, he left for college and never came back. Returning home after 5 years, Ben realizes Dylan has always been the one for him. Can he win back her heart and finally find love under the orange moon? Then go ahead and give the add to your Goodreads list as well. 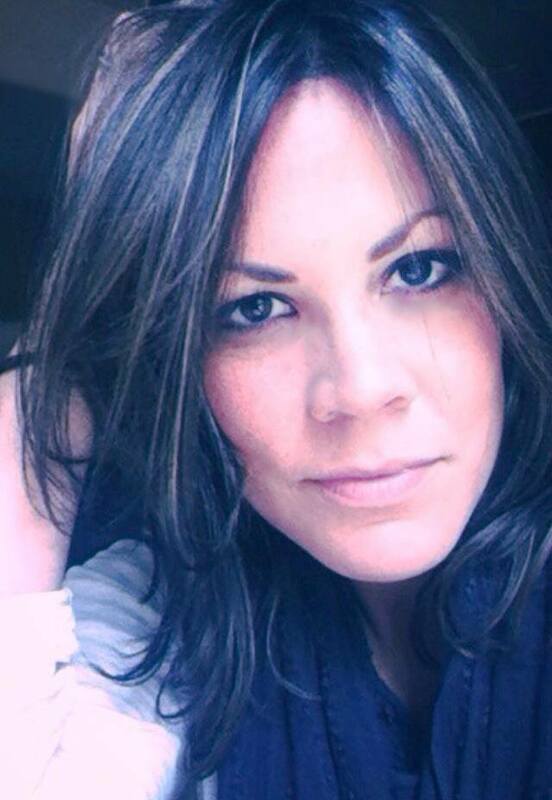 Adrienne Frances spends her time as a writing consultant at a university near her home. In her spare time, she loves to be with her husband and two sons, who have made her exactly who she is today. Writing is a passion that she has appreciated for as long as she can remember. She believes that a wild imagination is a terrible thing to waste and should be captured and brought to life by all that are blessed to have one. This way of life is what led her to become a writer and later an author under Bandit Publishing. Her first celebrated novel, Under the Orange Moon, is set to release in March.